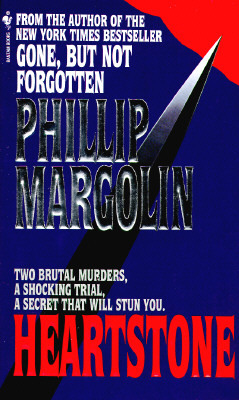 From Phillip Margolin, "New York Times" bestselling author of "Gone, But Not Forgotten," comes a shattering novel that begins with two vicious murders -- and ends in a web of corruption, lies, and twisted passions. Richie Walters, all-American boy. Elaine Murray, cheerleader. They made the perfect couple. And that evening out at Lookout Point -- Richie fumbling at the buttons of her blouse, Elaine thrilled and terrified -- they were about to take the final step.